Are you looking for a unique present for the person on your holiday shopping list who has everything? Give them the gift of high quality entertainment. 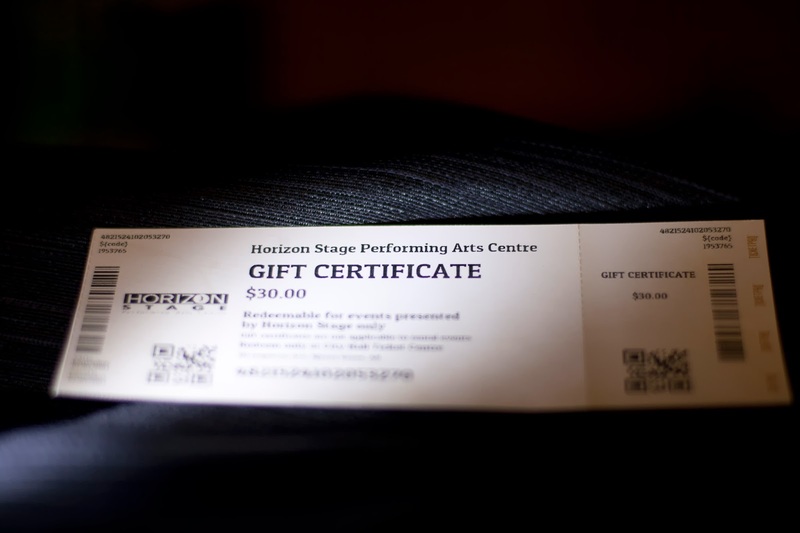 Our gift certificates are valid for any Horizon Stage season performance and are perfect for any occasion. They are available in any denomination and can be purchased in person at the City Hall Ticket Centre.